Lubro Moly Wheel Bearing and CV Joint Grease is recommended for wheel bearings and other types of anti-friction bearings. Motometer tire pressure gauge with 45mm face. 8-64 Psi, 0.5-4.5 bar. 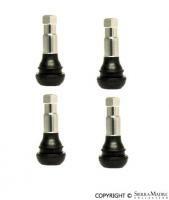 Part Number: 624.003.1025Motometer tire pressure gauge with 45mm face. 8-64 Psi, 0.5-4.5 bar. Includes case. 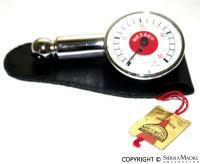 MOTOMETER tire air gauge for early Porsche models. 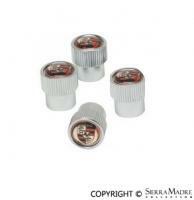 This is a great addition to your factory tool kit. Wurth silver wheel paint for all Alloy German wheels! The innovative gel formula maintains and, at the same time, protects rubber and tires against cracking and colors against fading. Lasts for several weeks. 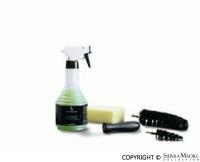 Available as set with application sponge or as single bottle. 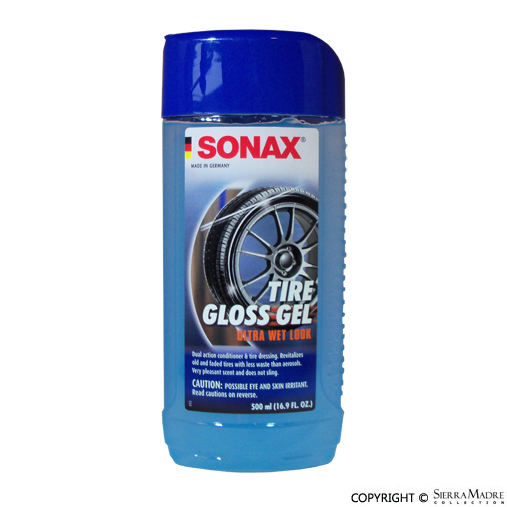 Highly effective acid-free special cleaner for all types of steel and light alloy wheels. Easily removes even the most stubborn dirt such as burnt-on brake dust, oil and rubber residue and other road dirt from all types of steel and alloy wheels mat-effect. 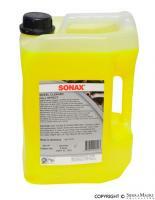 Highly effective acid-free special cleaner for all types of steel and light alloy wheels. 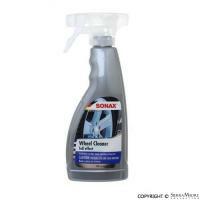 Easily removes even the most stubborn dirt such as burnt-on brake dust, oil and rubber residue and other road dirt from all types of steel and alloy wheels. Don't remove your tire or wait for a tow truck again! 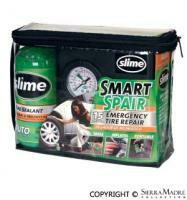 Fix your flat in 15 minutes or less and improve your fuel economy! 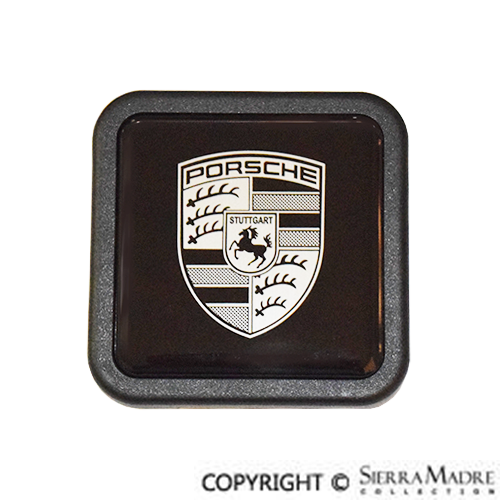 A tire pressure gauge is an essential piece of kit for every classic Porsche. 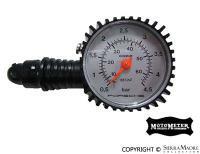 In the 1960s and 70s, the tire pressure gauge was included in the tool bag of every new vehicle, and it is now available to buy again. 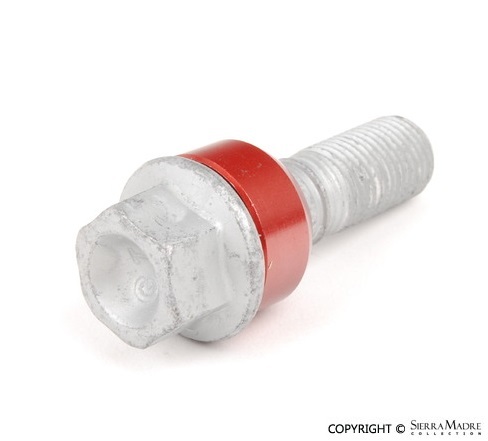 50mm bolt to accommodate 5mm spacers. 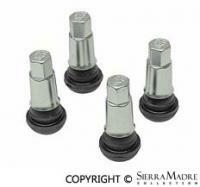 Fits 997 (2007-2012) Cayman (2009-2012) and Boxster (2009-2012) models. 16 required per car. 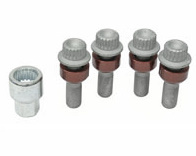 50mm factory extended bolt to accommodate spacers. It fits: 911(1999-2001) Carrera (1998) Carrera 2 (2002-2005) Carrera 4 (1999-2005) Carrera 4S (2005) Boxster (1997-04) Boxster S (2001-2004). It fits: 911(1999-2001) Carrera (1998) Carrera 2 (2002-2005) Carrera 4 (1999-2005) Carrera 4S (2005) Boxster (1997-04) Boxster S (2001-2004).